Nibble’s not like all the other protein bites, balls or bars you’ve tried. There are no sticky dates or high GI rice syrup in these little gems. Nope. We use delicious low GI dried plums and coconut nectar, so you get less sugar and more yummy flavours. And we’re talking a lot less sugar– often half that of other balls and bars! All of our natural bites are dairy, soy, and gluten free. We’ve avoided the most commonly used proteins: whey (dairy-based) and soy. Instead we’ve gone for humble pea protein. Pea protein is a bit of star. It’s allergen-free, sustainable (no cows required), and it’s alkaline forming which helps keep your body in balance. And because it is a “slow digesting” protein, studies have shown it keeps you fuller for longer than whey protein. Result. 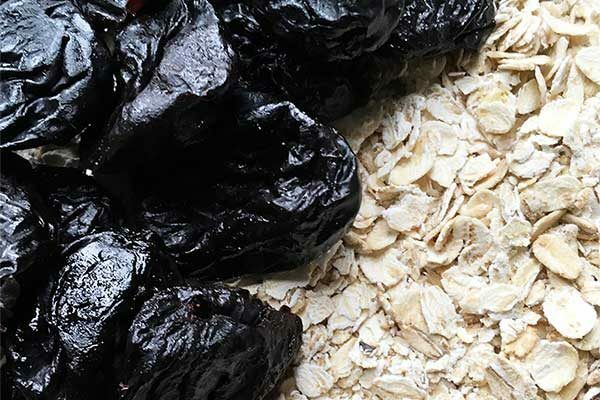 Dried plums (aka prunes) are the unsung hero of the fruit world– the original superfood. 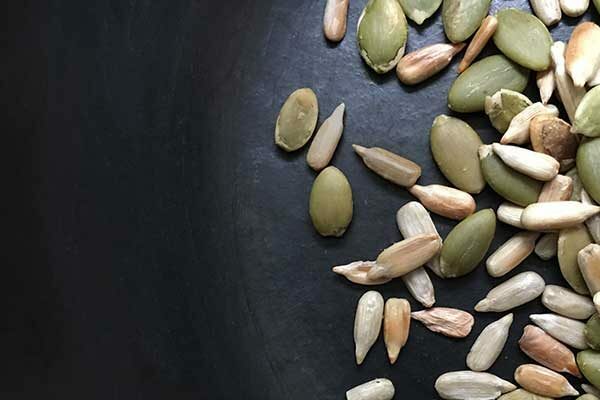 They might be well-known for their high fibre, but who knew they were the #1 food in antioxidant power? A study by Tufts University in Boston found that dried plums even beat out blueberries in the antioxidant stakes. Nutrient-rich dried plums are also a good source of iron, potassium, boron (needed for strong bones & muscles), magnesium and vitamins K and A. What a little powerhouse! And if all of that wasn’t enough, dried plums are deliciously low GI. . .
Across our range, on average our bites contain under 6.5 grams of sugar per whole bag or less than 1g per Nibble! That’s compared to the 12-21 grams of sugar per serving you’ll find in a lot high protein snacks or date balls. Yup, that’s a big difference. And importantly we’re using the best kind of sugars– natural, low Glycemic Index (GI) options like dried plum purée and coconut blossom nectar. So why low GI– what’s all the fuss about? Protein isn’t all about muscles. It’s essential for overall good health. The amino acids in proteins are the building blocks for almost all life functions. You need protein to. . . Your body is able to store some nutrients for use later on. Protein isn’t one of them! So if you don’t use it, you lose it. Fibre is good for your digestion and your heart health. But it also makes you feel fuller, longer. Fibre slows down the absorption of nutrients, reducing your appetite.